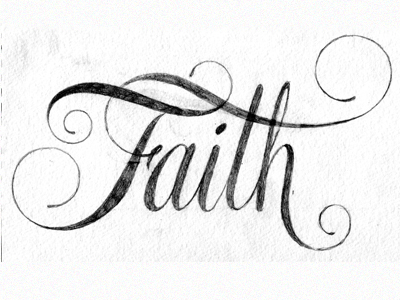 When thinking of a word for the year, Faith came to me instantly. I have faith for friends or family but when it comes to myself I lack in Faith, so this year I want to have faith in every situation and be stronger in my faith. I'd never heard of having a word for the year until I saw a friend of mine post hers on Instagram, then this. I'm going to be thinking on this! A great word to have. I need to do this myself! I love that! My word for this year is Jesus. Just Jesus. My word is change. I think God wants me to change the way I have been doing some things.